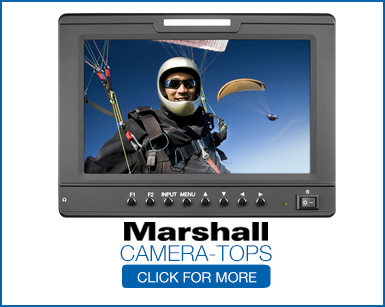 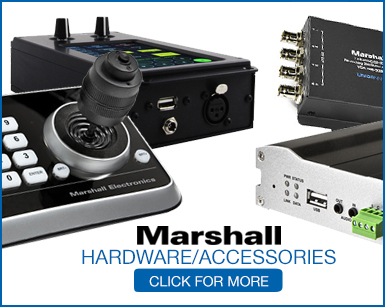 Marshall Electronics - Professional Broadcast Miniature/Compact/Indoor 4K/UHD/HD Cameras, 4K Rack Mount/Desktop Monitors, Hardware, and Accessories. 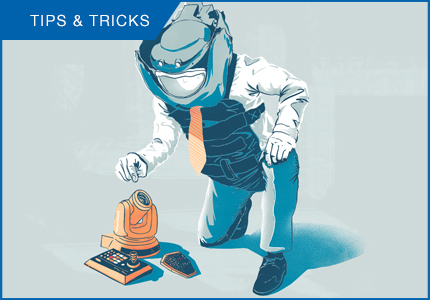 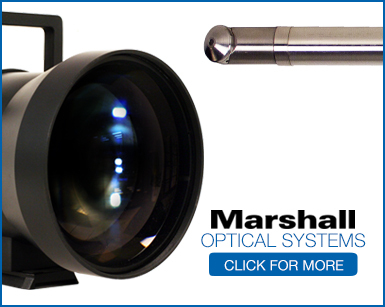 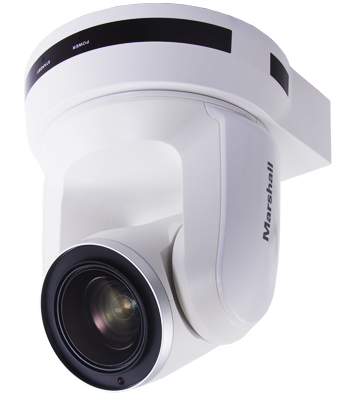 Marshall PTZ Cameras offer high-quality, crisp video in a smooth, tri-synchronous Pan-Tilt-Zoom motor, controllable through remote, RS-232, or Ethernet connection. 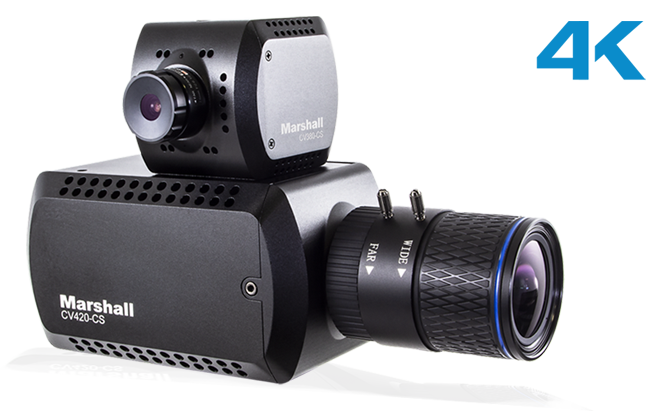 Available in black or white with 3G-SDI, IP, HDMI, and HDBaseT outputs. 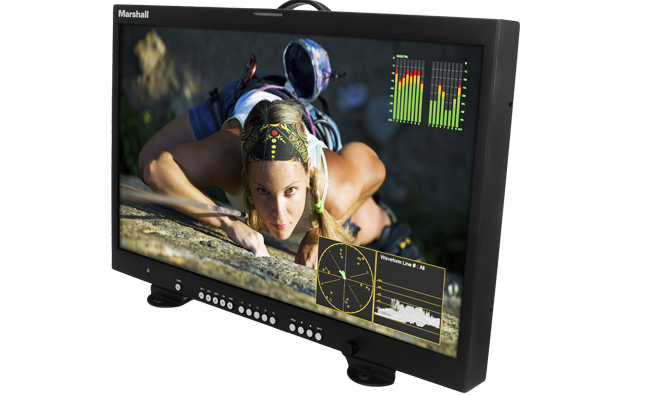 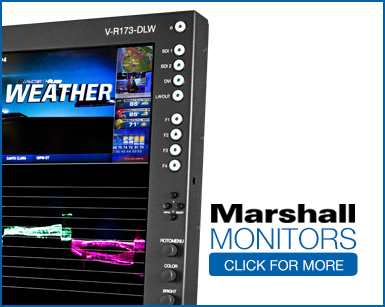 The Marshall V-R241-4K Monitor is an ultra-high-definition master confidence monitor that is perfect for remote production trucks, broadcast studios, and editing rooms. 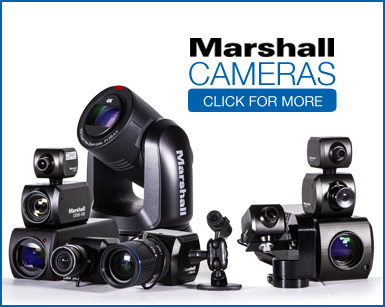 Marshall's versatile HD/UHD/4K cameras are designed around the latest in sensor technology and refined to meet the highest in broadcast standards. 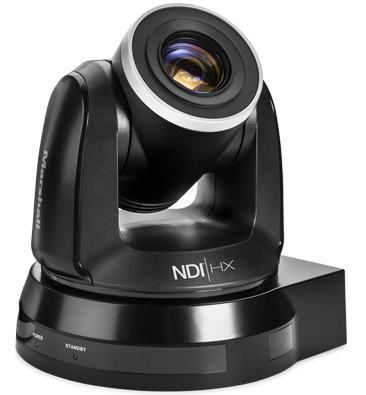 3G/HD/SD serial digital distribution. 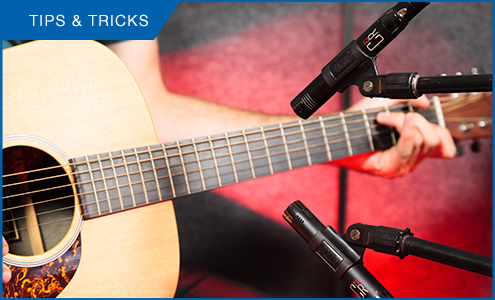 Six separately buffered and reclocked outputs. 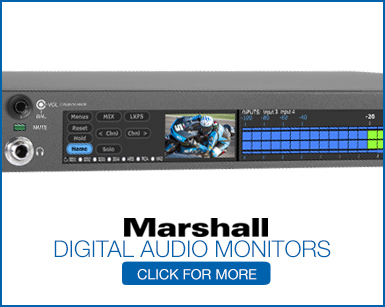 Provides automatic input cable equalization up to 300m.